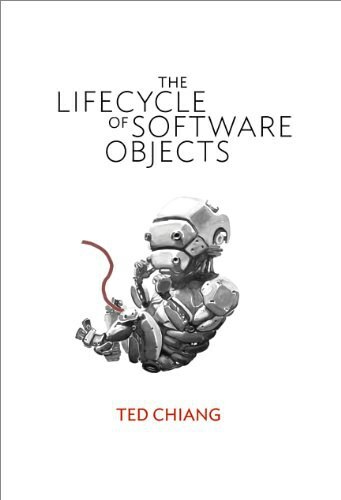 Ted Chiang (born 1967) is an American speculative fiction writer. His Chinese name is Chiang Feng-nan. He was born in Port Jefferson, New York and graduated from Brown University with a Computer Science degree. He currently works as a technical writer in the software industry and resides in Bellevue, near Seattle, Washington. He is a graduate of the noted Clarion Writers Workshop (1989).